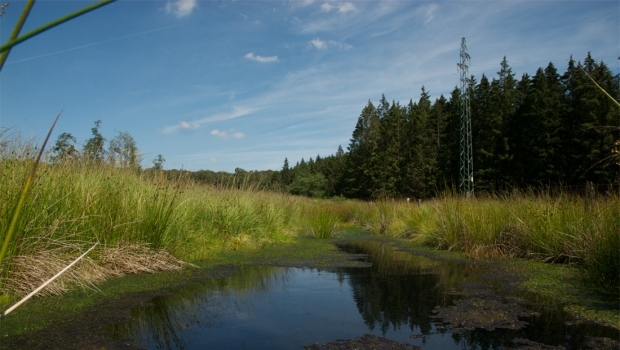 In the forest environment, ponds are relatively rare habitats. They become filled in naturally (silting process) and relatively quickly owing, amongst other things, to the breakdown of the leaves that gather there each autumn. 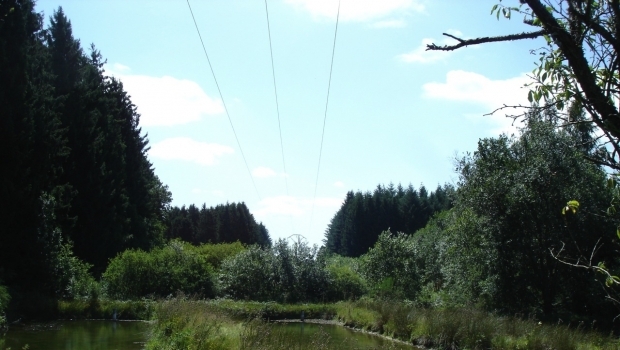 A network of ponds underneath almost 130 km of high-voltage power lines will form a particularly interesting area and will enable amphibians, dragonflies and damselflies to colonize the restored environments and will prevent populations from becoming isolated. Once again, the corridors for the high-voltage power cables serve as favourable locations for the continued spread of biodiversity. The creation of around 100 ponds on the 130 km project area should provide a very dense network of these special habitats. 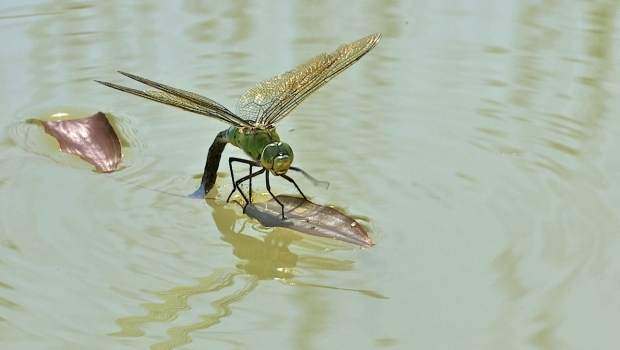 Wherever the soil is appropriate (presence of an impermeable layer) and primarily in the areas which offer good potential for certain rare species (certain dragonflies and other amphibians for instance, but also wetland birds), ponds will be dug or dams constructed on drainage channels to flood areas of at least 25 m². This minimum size is necessary so that the ponds do not fill up too quickly and so that they are perennial. The action of creating ponds will have to be scheduled for the very early stages of the project agenda. Their establishment is subject to a permit application procedure which is sometimes quite laborious. 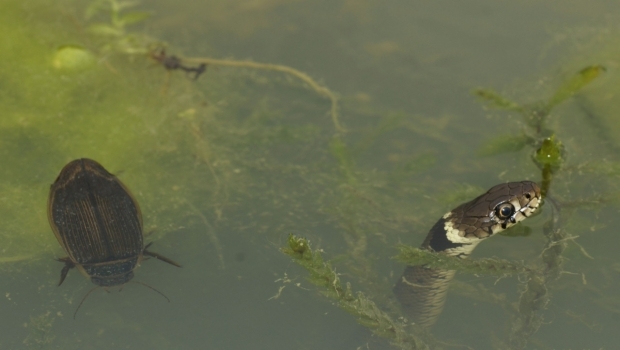 For this action aimed at creating habitats of high-biological interest, the objective set by the LIFE project is to dig 100 ponds.